I'm not ashamed to say that I'm a pasta loving freak. Growing up as a youngin one of my favorite meals to eat was spaghetti. My parents actually have pictures of me holding my big fork at three years old digging into a plate of spaghetti. Much hasn't changed over the years. I could even win a pasta eating contest if I'd entered. From fettuccini, to lasagna, to macaroni, to orzo, to bowtie, I love them all. I enjoy cooking with pasta because there is no limit to the recipes you can come up with. Whether you enjoy tossing in some grilled chicken or simply fresh, chopped veggies you're bond to create a delicious dish. As long as you don't over cook the pasta of course, lol. 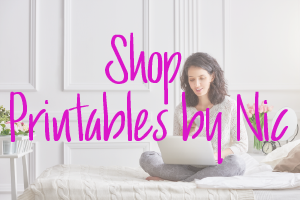 You can cook pasta dishes that take hours to prepare with sauces that simmer slowly all day or you can create meals that are quick and easy like the one I'm sharing today. So without further or do, let's get to it. 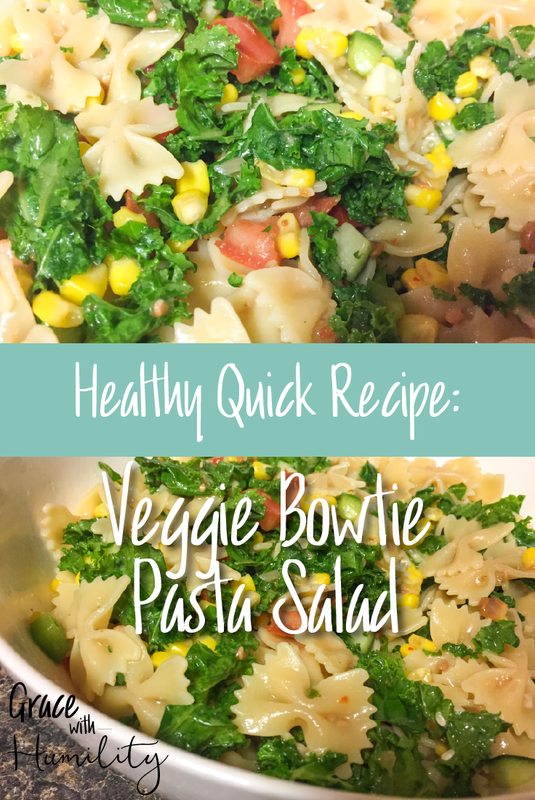 Let me show you how I make my healthy, quick Veggie Bowtie Pasta Salad. Begin boiling your bowtie pasta according to the package instructions. In the meantime dice and chop all your veggies to include garlic clove if adding it. Once the pasta is finished cooking drain with cool water and pour it into your large bowl. Toss in all your veggies and garlic (optional). Salt and pepper to taste. Next pour in your Italian dressing and avocado oil and toss everything together well. Lastly, top with nutritional yeast and serve as is or chill in refrigerator for 15 to 20 mins. Serve. To take the flavor up a few notches, roast your corn in the oven at 400°F or 204°C for 5-7 mins with a little oil and cayenne pepper. Once cooled toss in along with veggies.